Thank you for sharing such an informative post! Hey Lauren!! 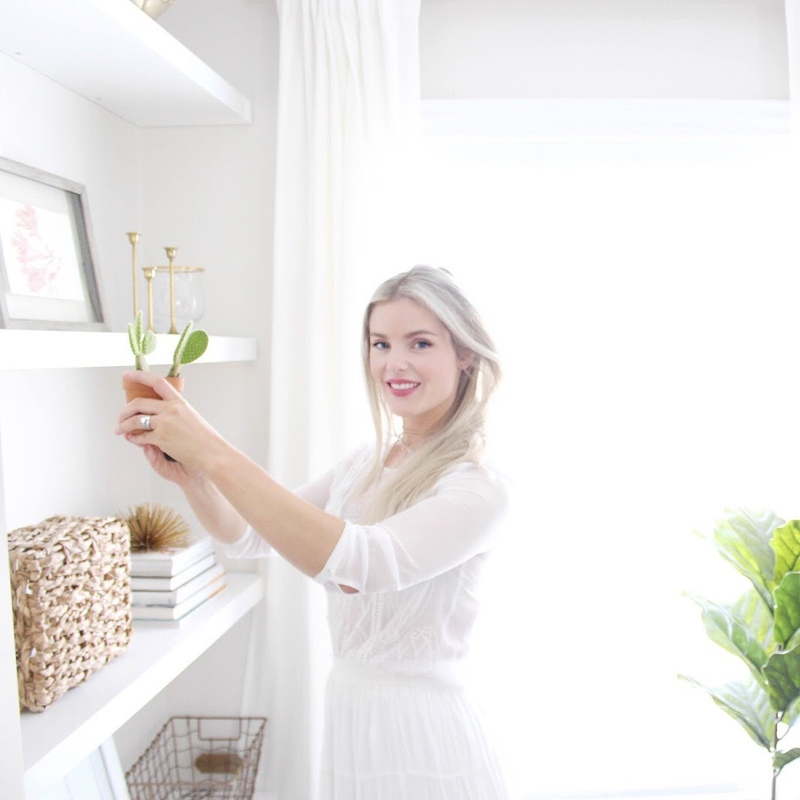 Beautiful blog - I truly love all of your photos and style. 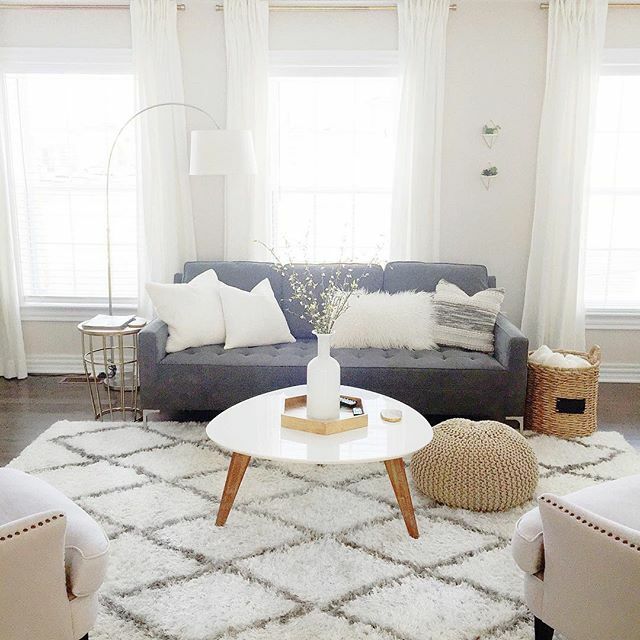 I have a question regarding the rug in the living room - you provided the link to the rug, is this a similar rug or the exact one you bought? The measurements on the link says (5'3 x 7'6) and no other size - the size in your living room looks perfect so I just wanted to see if this was the size you went with!